Here are two more great articles about the upcoming screening of Kiss of Death at the Arthur Lyons Film Noir Festival. It says: The last day of the festival features three films kicking off at 10 a.m. with the 1951 “Under The Gun” directed by Ted Tetzlaff. 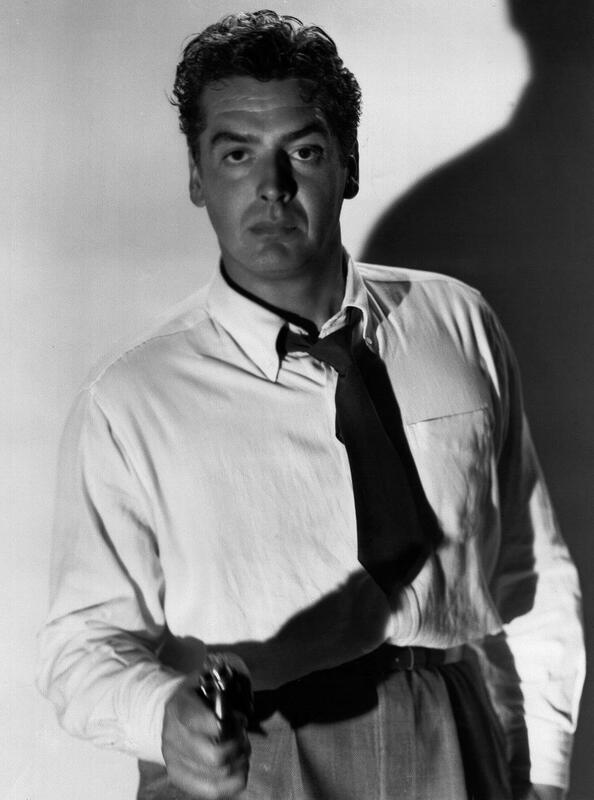 The second film of the day is the 1947 “Kiss of Death” starring Victor Mature as jewel thief Nick Bianco and screens at 1 p.m. Mature’s daughter Victoria Mature, a classically trained singer, will be in attendance as a special guest to participate in a Q&A after the screening and help celebrate her fathers legacy.